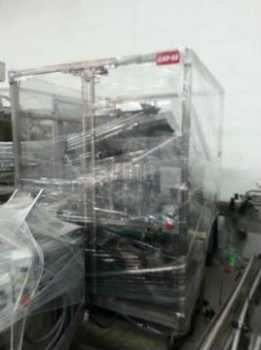 A complete pharmaceutical line consists of multiple pieces of machinery that are integrated sequentially in a single production line. These lines are intended to be sold as a unit, but individual pieces may be sold upon request. If you do not see a complete line suitable to your needs, one of our experienced professionals will help you build a line using our in-stock inventory. 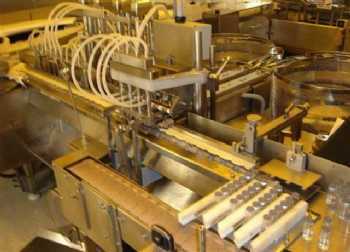 Complete pharmaceutical lines include lines such as: bottle filling lines, and tablet packaging lines.